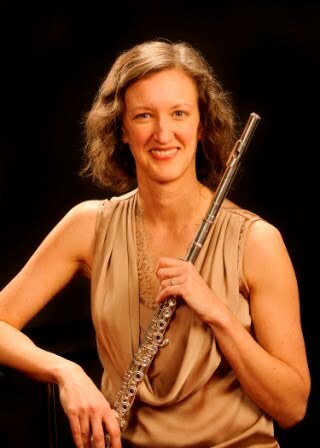 Nicole Riner, flutist: Join me at Wyoming Summer Flute Intensive this June! Join me at Wyoming Summer Flute Intensive this June! 7pm: Open Mic Night: everyone plays! Register here through May 30, or contact me with questions. I hope to see you this summer in beautiful Laramie, Wyoming! Make this your summer of piccolo!